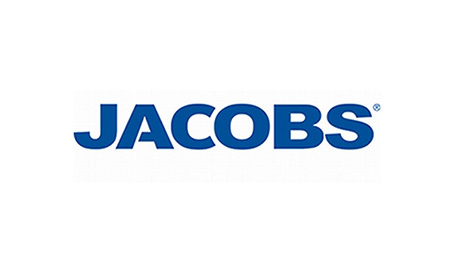 Jacobs is one of the world’s leading providers of professional technical and EPC (Engineering, Procurements and Construction) services. They employ 51,000 staff world-wide, including over 6,500 in the UK alone. Their nuclear industry clients range from civil nuclear operator companies to defence site operators, working across construction, operations, waste management and decommissioning.